Wikki Tourists striker Shammah Tanze wants to use 2017 as a year to announce himself to the domestic scene and the continent. 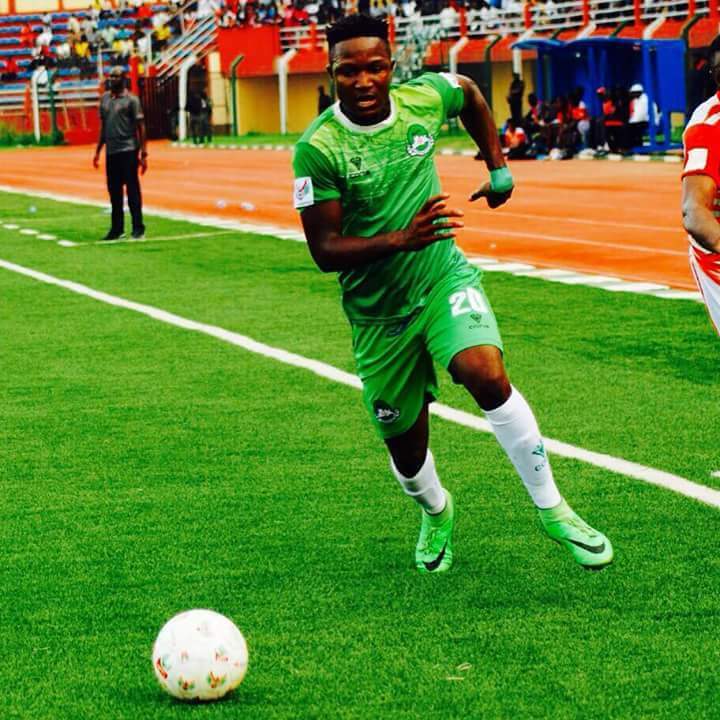 The forward struggled for form and injuries at Nasarawa United in his one year stint at the club before making a return back to the Giant Elephants at the end of the 2016 domestic campaign. “I want to prove myself in the Nigeria Professional Football League (NPFL), Caf Confederation Cup and the Federation Cup,” Tanze told Goal. “My confidence in front of goal has improved and I really can’t wait for the season to start,” said Shammah, who has been scoring goals in pre-season training with his new club.